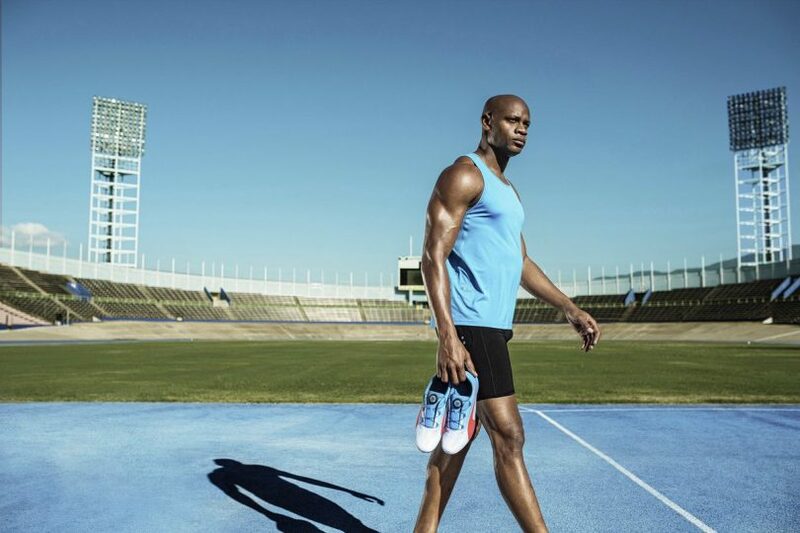 Former 100-meter world record holder and Sprinter Asafa Powell have not been included in Jamaican national team for next month’s Commonwealth Games in Gold Coast (Australia). Powell has been excluded from the team due to not being fully fit. In the 2006 Commonwealth Games in Australia, Powell won the Gold Medal in 100 meters race. He expressed his desire to participate in the Gold Coast but due to the failure of the Olympic Relay Champion 35-year-old Powell not fully fit, Jamaican Athletics Association, Jamaica’s 30-member athletics team for the Commonwealth Games that ran from 4 to 15 April Not included in. Jamaican has been the champion in the men’s 100m competition in the last four Commonwealth Games, but it will be his first Commonwealth Games after retiring Usain Bolt of the world. The 2014 Glasgow champion Kemar Bailey-Cole has not been given place in the Gold Coast team. In such a way, 2011 champion Johann Black will be the top contender for the medal. Bolt’s former training partner Blake is in the third fastest runner of all time and has already left for Australia with teammate Julian Forte. Last year, he was the third fastest runner after American Cristian Coleman and Blake in the 100-meter race in the World Championships.